Australia and Botswana are very different. 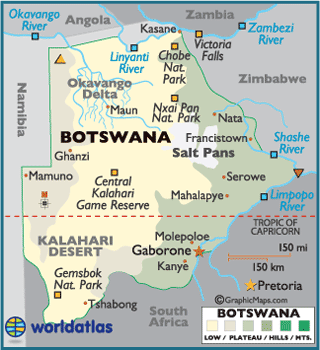 As an African country, the people of Botswana fight poverty and the climate with very little. 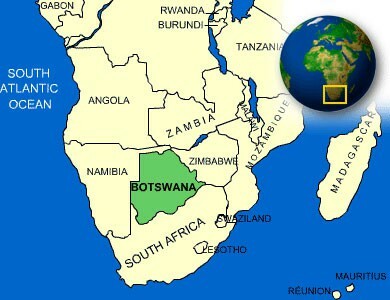 Botswana is a very flat country and roughly 70% of Botswana is covered by the Kalahari Desert making life in Botswana very diffcult. Health funding is very low in Botswana and compared to Australia, Botswana is very far behind. The Australian Government spends on average $4,775 per person compared to $615 in Botswana. As you can see from the graph above, the morality rate under 5 per 1000 births is much higher in Botswana, 48 compared to Australia's 5. 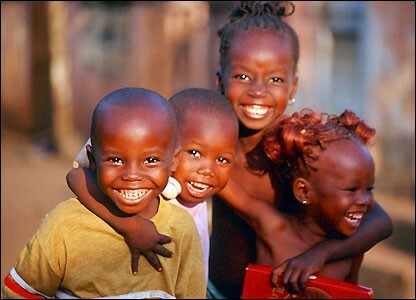 Australia's average life expectancy of a male is 80 and Botswana's average life expectancy of a male is only 54. Due to Botswana's climate living can be very diffcult especially for poor people. Getting acess to fresh water is also a struggle and many people have to walk for kilometres in the African wilderness to fin fresh water. Australia is very lucky. 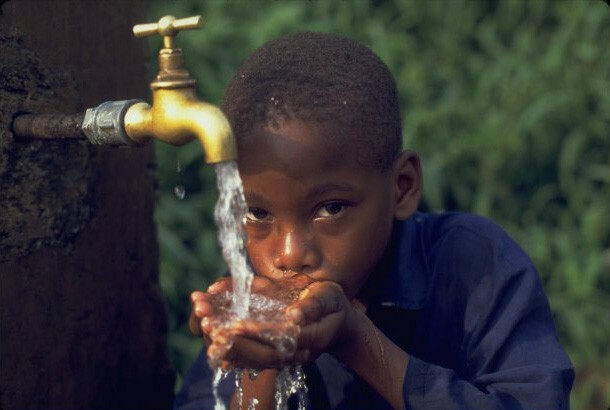 All cities and most towns have access to fresh water in their homes. Is Australia a Stable Country? Australia is a stable country. Australia have state and federal governments with the public voting on thier Prime Minister. Australia is very developed, big cities, high transport use and health is a major priority. 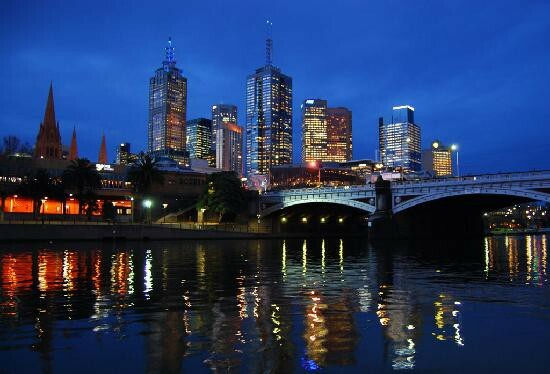 Australia is considered as a 1st world country due to its wealth and its recources. Botswana and Australia are very different including their Education System. Australia has many schools located across the entire country even in remote areas there are usually schools. Unlike Australia, Botswana doesnt have as many schools and children have to walk great distances to school, facing wild animals and the heat. Australia schools also have acess to electricity as well as acess to computers and other modern devices. Botswana does not have acess to modern technology. Most schools in Botswana are lucky to have a single computer and that computer is kept in the Principle's office. Therefore children cannot learn about the world as the teachers also cannnot learn new information to teach to the students. Some schools have televisions in some classrooms but due to the lack of electricity, the school cannot turn them on. Thus the students cannot watch informational television programmes on AIDS etc. 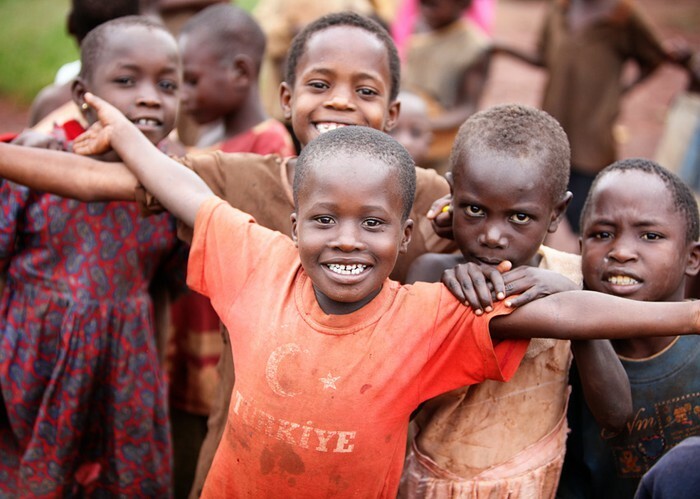 The video above demonstrates how our money can benefit communities. This video shows a wealthier village that is self sufficient in their food. If this could happen across Africa, food will no longer be a problem, but shelter will still continue to be. Australia is a lucky country. We have a social security system and only a small percentage of Australia are homeless.